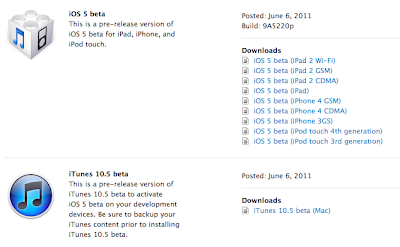 Yesterday Apple released iTunes 10.5 beta 2, iOS 5 beta 2 and the Developer Preview 2 of Xcode 4.2. The Unarchiver - a much more capable replacement for "Archive Utility.app"
It is very simple to use and install - simply copy it into your Applications folder or whereever you prefer, and then set archive filetypes to open using it. This can either be done the usual way, or by double-clicking the icon to show The Unarchiver's preferences. 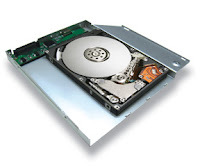 Supported file formats include Zip, Tar-GZip, Tar-BZip2, RAR, 7-zip, LhA, StuffIt and many other old and obscure formats. The Unarchiver is free and open source, download here. Yesterday Apple released a update for the Lion Developer Preview 4. 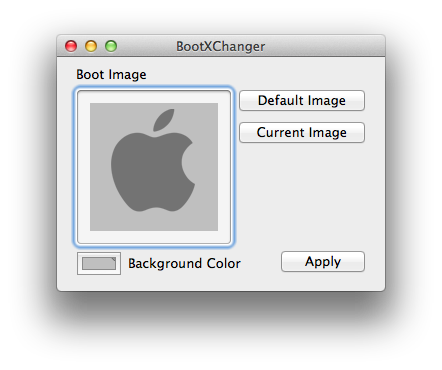 The new build number is 11A494a and besides a new background for the login screen i see no differences so far. Well Mail.app seems to be stable again. So no much optical changes, i guess its just a stability/speed improvement update. If you wonder if Lion is already ready for all day use, i would say yes its already very stable, fast and really an improvement over Snow Leopard. Since i have to stay a while on my late 2008 13'' MacBook before i can buy a new i7 MacBook Pro, i decided to tune it with a brand new Intel SpeedStar 120GB SSD and a fresh Installation of Mac OS X Lion Developer Preview 4. 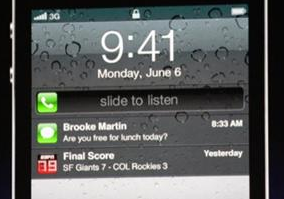 Not only the WWDC had some interesting news for the iPhone and iPad, the E3 had some awesome stuff as well. Looks like a "Gears of War" rip off, but an awesome one. One of the first "next gen" games for the iPad which is using the current development branch of the Unity 3D Engine instead UDK3. Mac OS X Lion Developer Preview 4, build 11A480b is ready to download from the Apple Developer Center, and some reported they had it available via Software Update but that wasn't the case for me. Installation looks a little bit different (better) and i guess its the same installer which gonna be used in the final version. Fast post, before i go to bed i wanna share a little gallery of iOS 5 on my iPad2. Just installed iTunes 10.5 Beta and so far i could only spot optical changes. After a little downtime the Apple Developer Center is back and iOS 5 beta is ready to download! 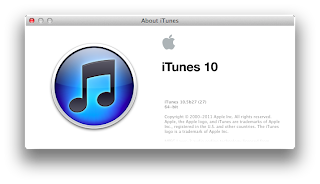 Xcode 4.2 and iTunes 10.5 beta are available as well and it seems you need iTunes 10.5 beta as well to install the new firmware. Syncing your digital data is getting harder and harder with more devices and more content to manage. In the past the Mac/PC was the digital hub but today it's just another devices. 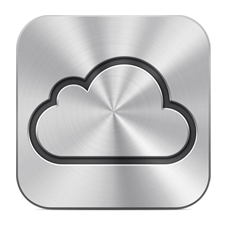 Now the iCloud gonna be your new digital hub (for the cloud haters: you can stay with your pc/mac as hub) and takes care of syncing and pushing your content to all your devices. Also iCloud can be integrated in any application (a new api:3) making it possible to sync data of all applications that support it. Change your calendar, contacts, photos on one device and the data gets updated on all your other devices automatically. Notifications are no longer modal, not interrupting and just appear as a bar on the top of the screen and fade out after a while. 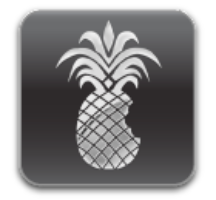 They appearatnly took the style from Mobile Notifier a jailbreak extension. (they hired the developer). A swipe on the top bar (like for SBSettings) brings up the notification center a unified place showing weather, new notifications,sms etc.. it kinda looks like the Lock Info jailbreak extension. 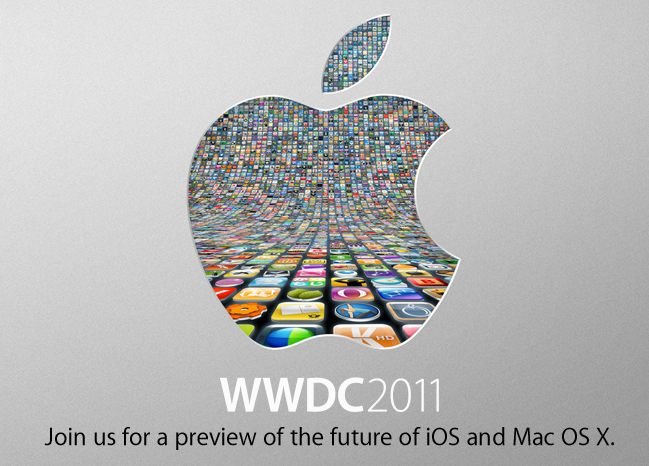 Here is a fast overview of the Mac OS X Lion preview from this years WWDC. 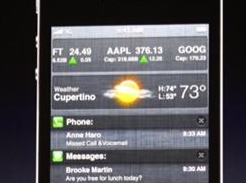 Emphasis is on the new iOS like gestures, Mission Control and Launchpad. They showed gestures for switching to full screen and back. Photo Booth has full screen mode and new effects, expect twitter birds. In depth preview of the auto save and Versions feature. 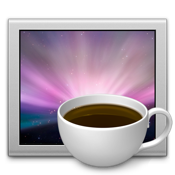 AirDrop peer 2 peer file exchange over WiFi, its already available in the beta builds will write in depth about it soon. 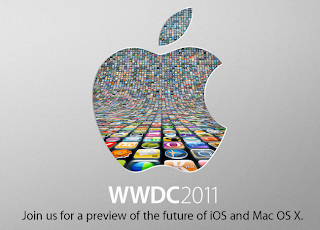 Mac OS X Lion will be released in July for 29,90$ only on the Mac Appstore. 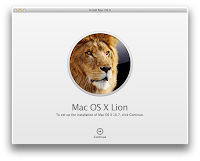 Read more about Mac OS X Lion. 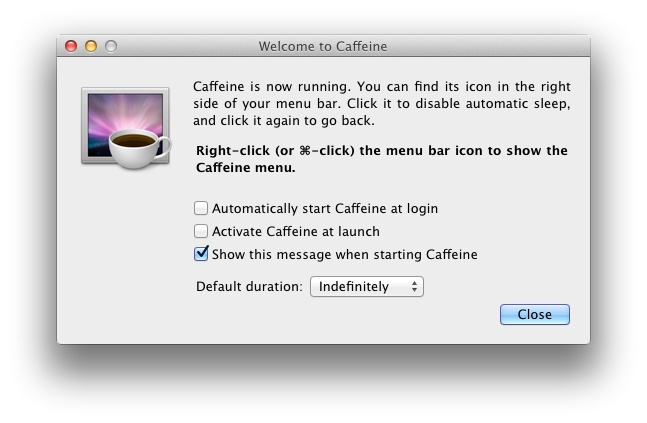 Simple, realy useful, tool i use daily to stop my MacBook from going to sleep-mode.